 Welcome to the new Chatham County website – your gateway to both a responsive, transparent and reform-minded government, and to one of the most diverse, historic, beautiful and economically-vibrant counties in America. Chatham County is the fifth largest county in Georgia, and proud to be the home of the Georgia Ports Authority better known as the Port of Savannah. The Port is one of the top three busiest ports in the United States. With just under 300,000 people living in Chatham’s 632 square miles, the County is home to scores of major employers in manufacturing, paper products, chemicals, transportation and other heavy equipment, logistics, healthcare, food products and education with companies such as Gulfstream, Weyerhaeuser, International Paper, and Dane Trailers. Tourism is an active and rapidly growing segment of the economy. The County and its 8 municipalities have become an attractive visitor destination. 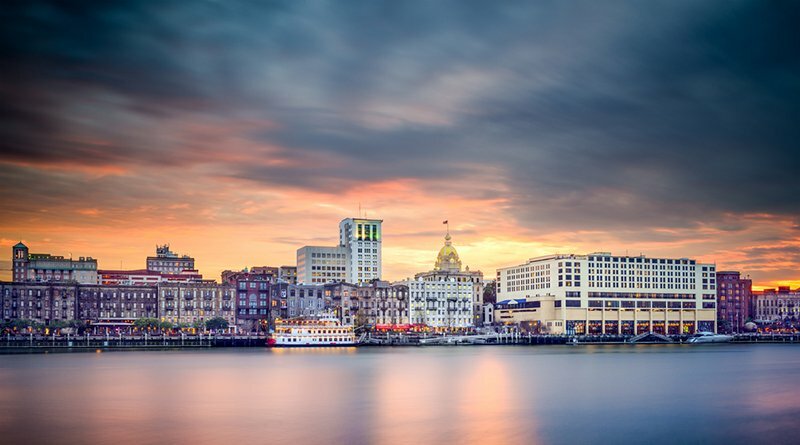 Enhanced by its charming historic districts, accommodations, water access, beaches and accessibility, the County hosted nearly 14 million visitors in 2017. These visitors spent $1.9 billion, supporting nearly 18,000 jobs locally. The United States Military plays an important role in the economic health of the County as well. The U.S. Army's Third Infantry Division (Mechanized) is housed at Fort Stewart, 40 miles from Savannah. Hunter Army Airfield, part of the army complex, is located in Savannah. The Stewart/Hunter complex has more than 22,000 soldiers and approximately 3,500 civilians making it coastal Georgia's largest employer. Their combined payrolls totaled $1.1 billion in 2017. Chatham County government and the services it provides to its residents is a reflection of the county itself – large, diversified, sophisticated and efficient. With a $227 million budget and over 1,700 employees, Chatham County provides a wide range of services to include serving social needs, business development, employee training, recreational opportunities, public safety, court services and roads and bridges construction and maintenance. Over the past four years, Chatham County has developed the Chatham Community Blueprint. We involved thousands of citizens and businesses to develop and prioritize the needs, goals, strategies and actions steps needed to implement change for the good of all of Chatham County. Bottom line, we believe in excellence and planning for the future. Our definition of excellence is delivering full value to the taxpayer and citizen for every dollar spent. Lastly, Chatham County endorses the “TEAM” concept within our organization and encourages you as citizens and businesses to participate with “TEAM CHATHAM” to produce a beautiful, self-sustaining community today and in the future! 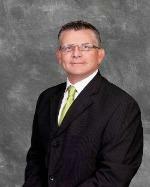 Please use this website to familiarize yourself with Chatham County and its government.